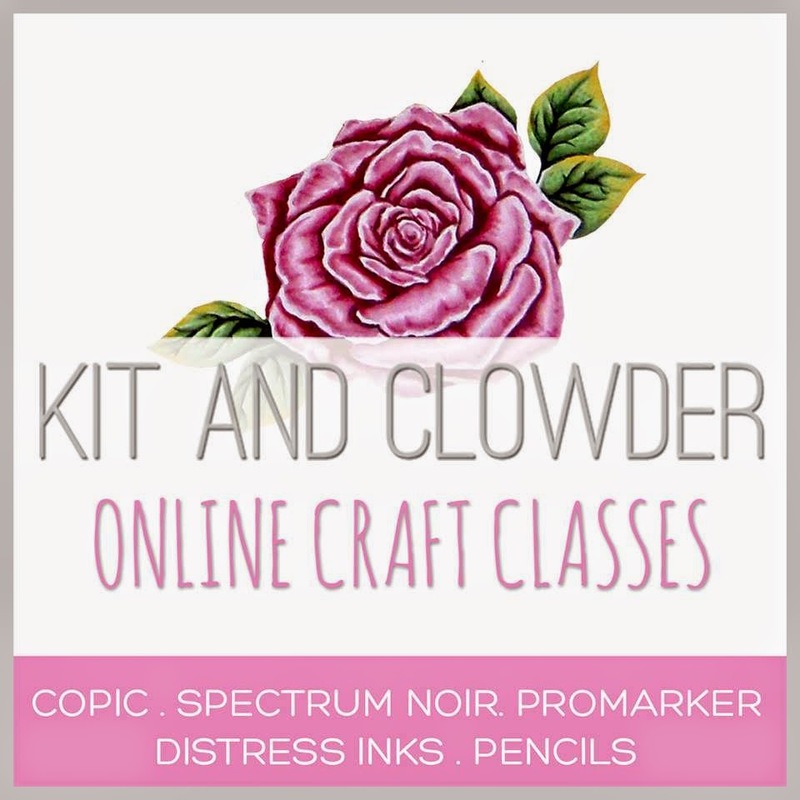 Tammy over at "Handmade by TLC" is having an amazing stamp sale for all your Copic fanatics out there. Brands like Magnolia, Wee, Whimsey, Prima, Elizabeth Bell and more. 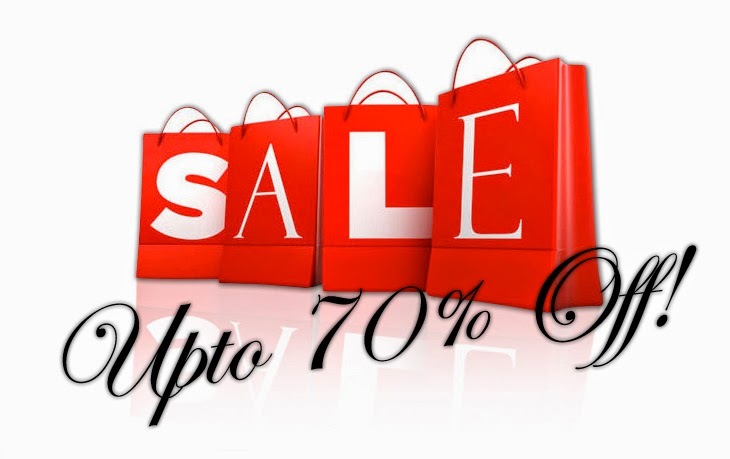 Check out her amazing prices at over 70% off. Sweet and Simple using a Bugaboo Image. 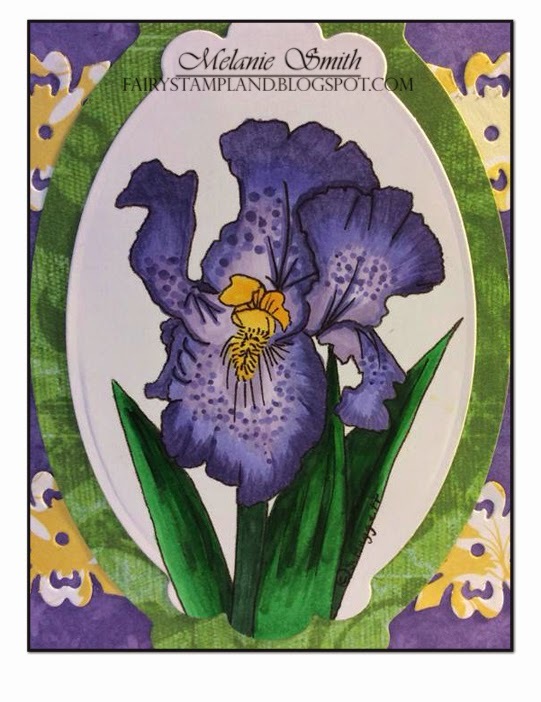 This challenge card is being displayed as part of the Design Team over at the "Through the Craft Room Door" Challenge blog. This weeks sponsor is Oozak. I just received a Copic order from them and they have speedy service and their prices are amazing. Shipping is also very affordable. Check them out the next time your needing anything. 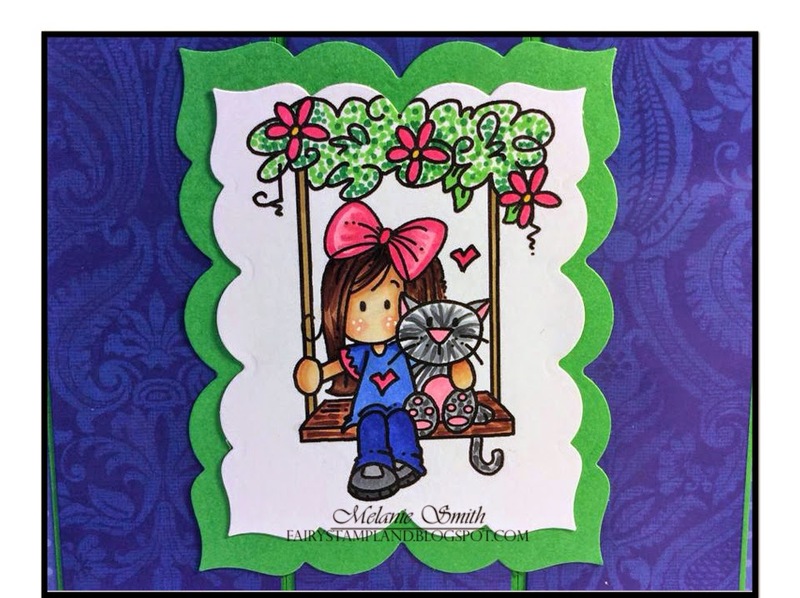 This super cute image is by Bugaboo Stamps. 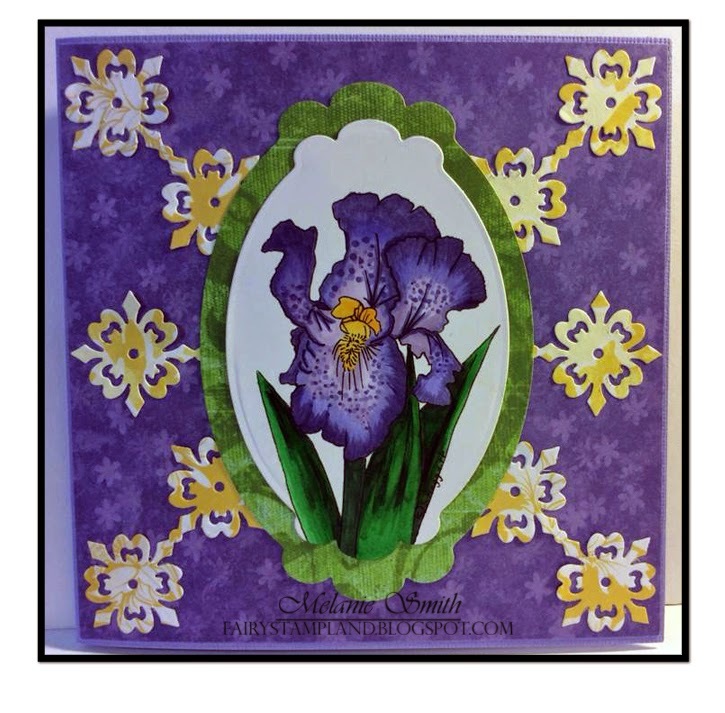 Check out their full selection of stamps including Friday freebie's HERE. These images are such fun to color, especially when you need a break from more technical images. I had fun with the layers in this card as well. I loved the glossy paper so rather than cover it up with lots of embellishments I used layering to create simple interest. My mom has a little cat named "Little Bit" which I used as inspiration for the kitty here. This card was my mom's mother's day card. 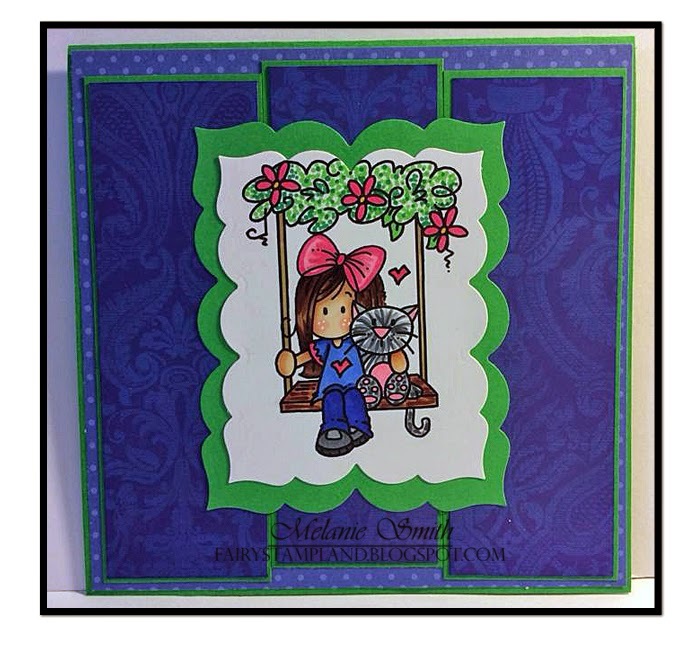 Over at "Through the Craftroom Door" Challenge blog we have Sandi's Samples as our guest sponsor. I choose this beautiful image to work with because I currently have purple Irises in my back yard just blooming away. It was a surprise to us because we moved into our house last July so this is the first time we have lived here through the spring season. 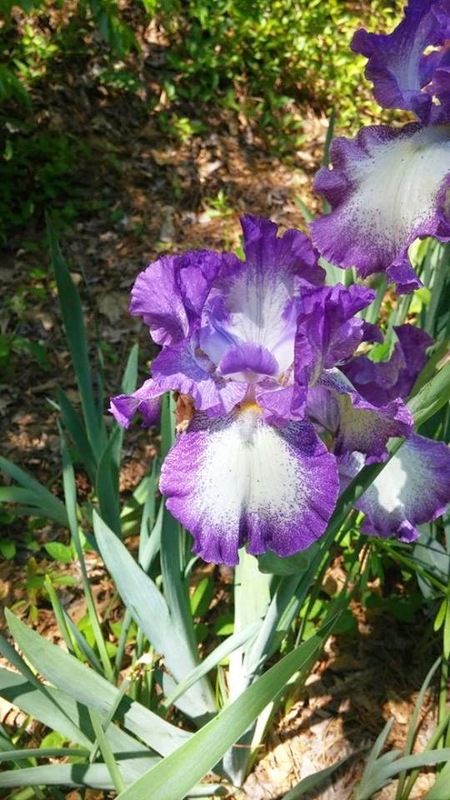 Here is one of our beautiful Irises in our back yard! I used this as inspiration when making the card below. A closer look at the coloring which was all done with Copic Markers. Today I come to you with a super cute card created for my Mother In Law. Back in July my husband and I moved back to the Atlanta area to be here with both our mothers. When our dad's died we quickly realized how precious time is. Living just 2 miles from my mom is like having my best friend next door. She and I spend quality time together multiple times a week and truly have a beautiful relationship. My mother in law and I are also very close and this card is especially for her. 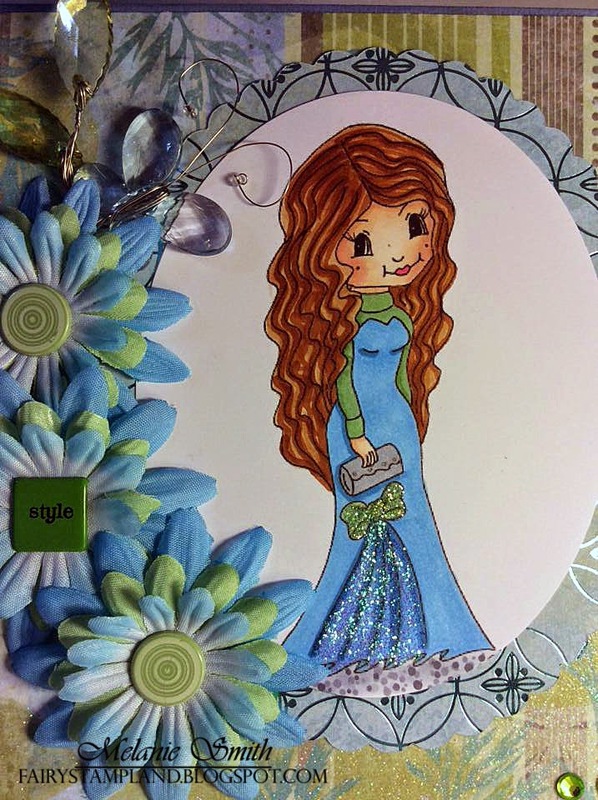 This image is an adorable image called Lil Fidget from Lacy Sunshine. 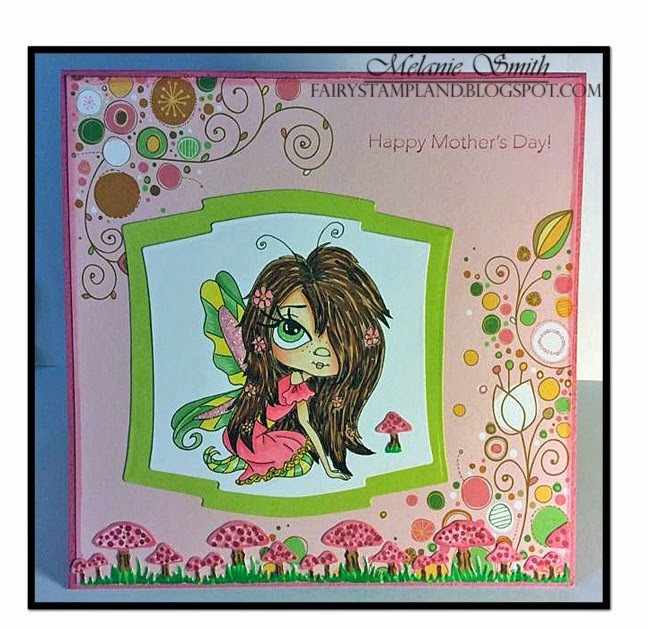 Everyone knows how much I love fairies and this one was extra special to color up. Lacy Sunshine is having a challenge over on their Facebook page this week and this little angel was inspired by that challenge. 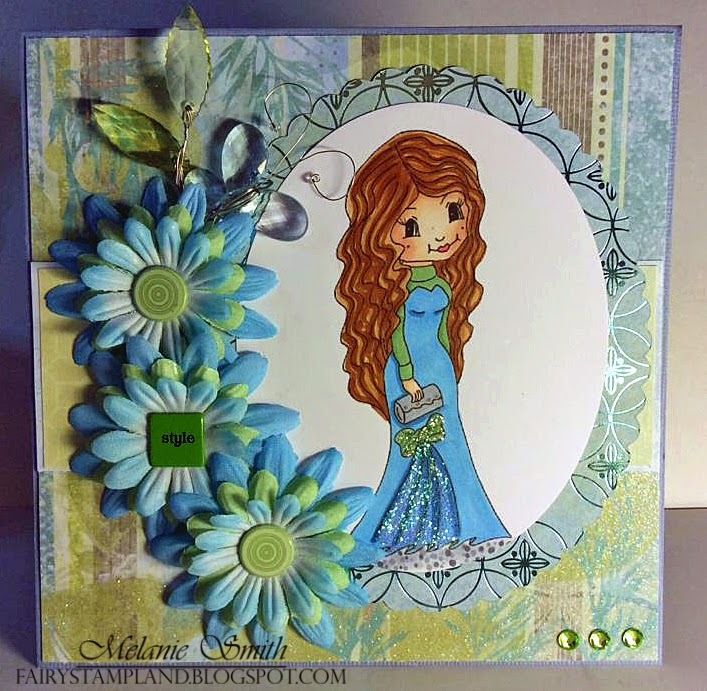 CC Designs Mushroom border die. Scrapbook Stamp Society - Anything goes, optional use a sentiment. This little lady is an adorable image by Annie's Digital Art. You can purchase her by visiting her blog by clicking "HERE"
Here is a close up of the lovely lady. She is all dressed up and ready for the night of her life.